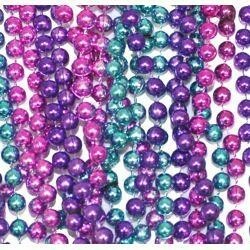 Turquoise football beads are Mardi Gras long beads at 38in. 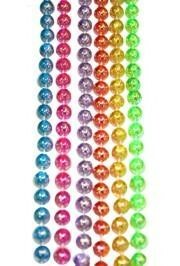 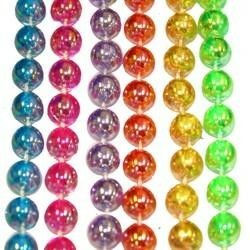 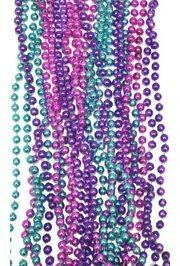 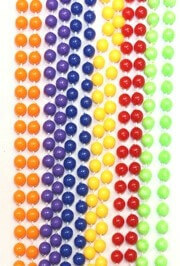 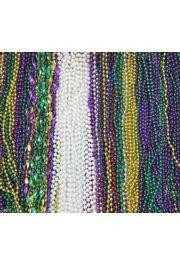 These turquoise football beads are Mardi Gras long beads at 38in. 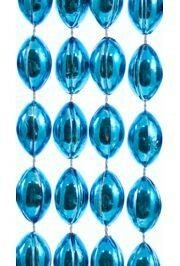 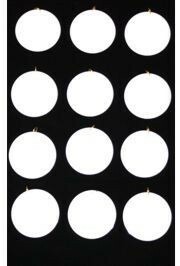 Turquoise football beads are made up of small football medallions that each measure 11mm x 18mm. 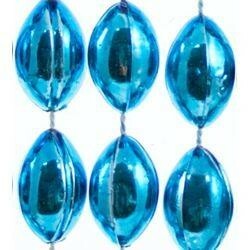 This set of turquoise Metallic Football Beads has no lacing details.